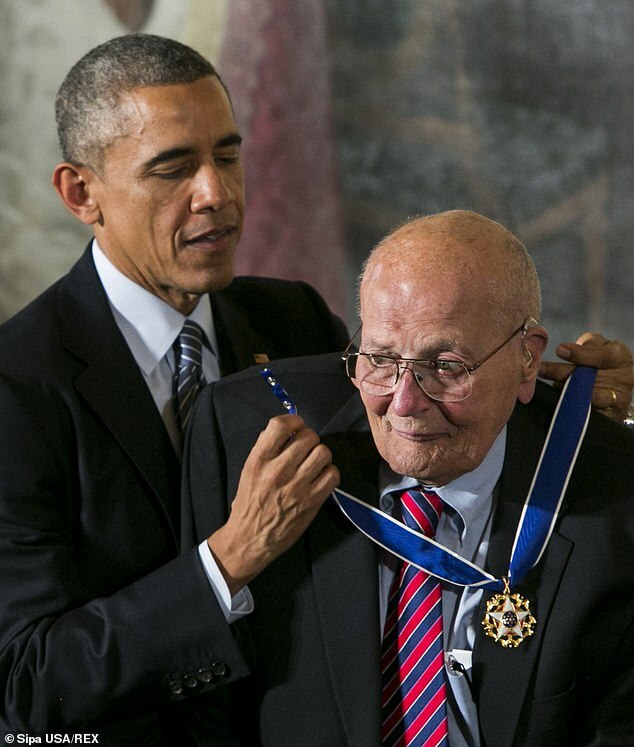 John Dingell, a gruff Michigan Democrat who entered the U.S. House of Representatives in 1955 to finish his late father's term and became a legislative heavyweight and longest-serving member of Congress, died on Thursday, the Daily Mail reports, citing Michigan lawmakers. He was 92. 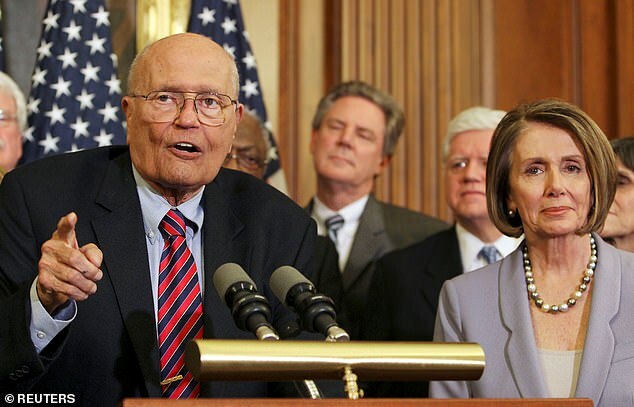 Dingell served 59 years in the House before retiring in 2015 because, as he said to a Michigan business group at the time, he no longer could 'live up to my own personal standard' for serving in Congress. 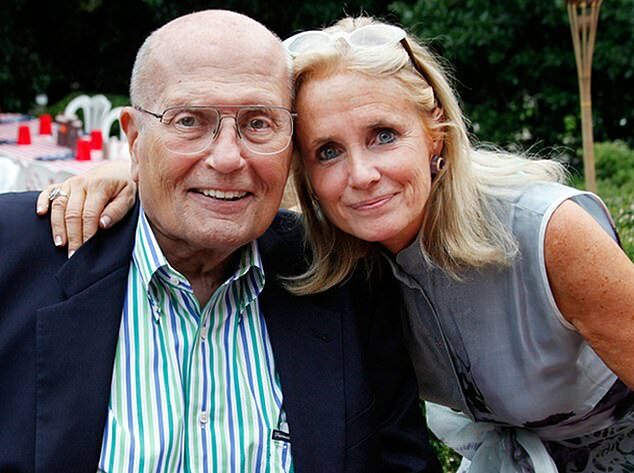 On Wednesday, Dingell's wife, Debbie Dingell, who was elected to succeed him, said on Twitter that she skipped the State of the Union address in Washington to be with him after his health declined.